Please note the Gallery will be closed during the holidays, from December 25 until 31. 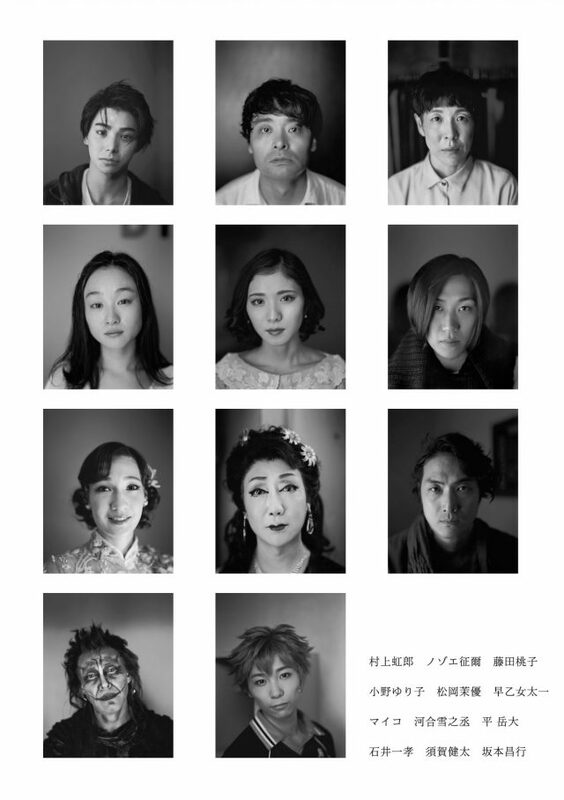 The Gallery will open from New Years Day until January 8. 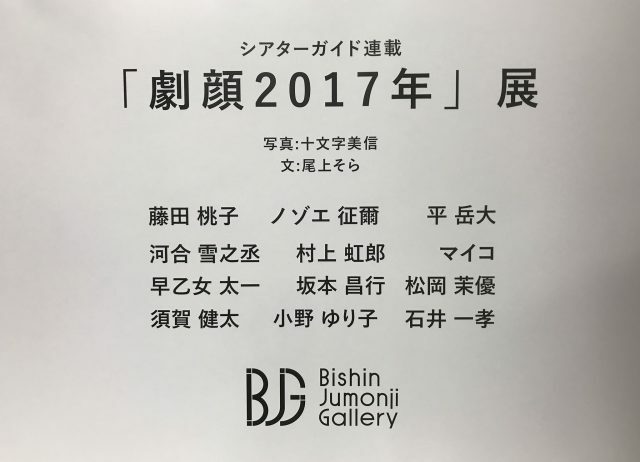 Photo Exhibition “Gekigan 2017” starts at Bishin Jumonji Gallery.